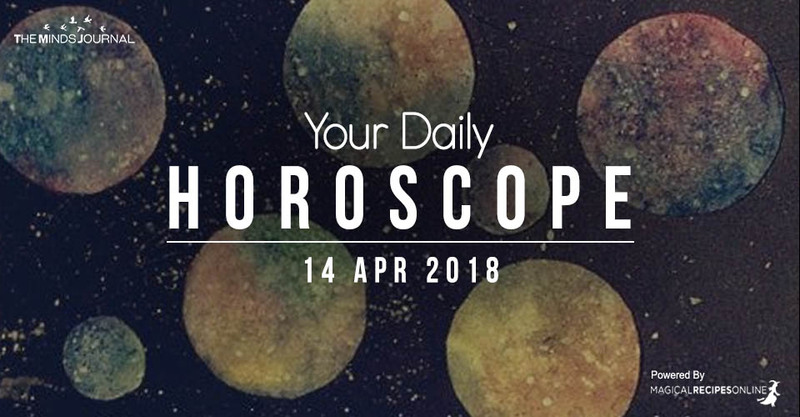 General Daily Predictions: Today, the Moon is void of course until 3:26 when it enters Aries. There, it conjuncts the Retrograde Mercury. It also squares the almost immovable, getting ready to turn retrograde, Saturn in Capricorn. Also today, Mars from Capricorn forms an accurate hexagon with Neptune in Pisces. Even more, the hexagon between Jupiter in Scorpio (now in retrograde motion) and Pluto in Capricorn becomes accurate again. This is the second time this 13-month-long hexagon becomes accurate. Pluto almost stands still in the sky as it’s getting ready to turn retrograde, too. So, this is going to be a neutral day with good and bad elements. The three planets, Mercury, Saturn and Pluto being almost immobilized and Jupiter being in retrograde motion will give a little more emphasis to the stressful aspects of the day, probably. On the other hand, as Pluto receives slightly less focus than yesterday, psychologically we’ll deal with the challenges of the day easier than we did yesterday. Although, yesterday’s challenges were less intense. Aries, and then Leo and Sagittarius will be the luckiest zodiacs of the day. Capricorn, Virgo, and Taurus will be the ones facing the most stress. There is a strong feeling that you are capable to overcome every challenge, today. This feeling, in fact, helps you overcome the challenges of the day, so nurture it. Work, and especially if you run your own business, will probably be the most challenging. Insecurities and restrictions are strong today. Self-restrictions, too. Situations and events can help this influence to manifest, but, for the most of it, it’s coming from the inside. So, don’t let this happen. Trade receives some beneficial influences. This, though, doesn’t necessarily mean more gain. In some cases, you may even need to invest money, instead. Think carefully, avoid overdoing it, but proceed courageously. Work matters receive quite beneficial influences in most cases. Work opportunities can appear. This influences both those seeking a job and those already having one. A small exception for those running their business with partners, and for those facing legal problems. For them, the day can be a little extra stressful. Most probably not a bad day, but very stressful, nonetheless. Work and studies both receive some stress. Teachers, priests and other professionals of the mind and the spirit will probably face the most stress. Students too, but for them, the stress can come hand to hand with some successes. Also, heath can be a little more sensitive today. sexual energy is very strong. sexual desire can also be strong. 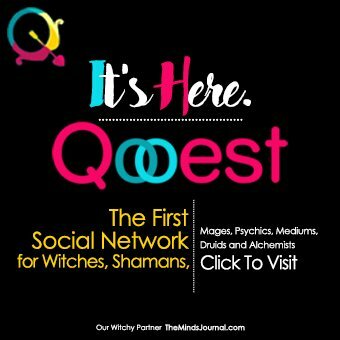 As sexual energy supports your seductiveness and self-confidence, you’ll deal with the challenges of the day relatively easily. Singles can actually get lucky. But, those in a relationship can have a less happy day. Today family and you are not in the same wavelength and this can bring forth many negative feeling and some unpleasant situations, too. A tension in the parental couple can also add to it. Your own relationship with your spouse or current love can either get stronger and healthier, or more problematic. This depends on the general condition of your relationship.